Jon Haley is one half of Well Seasoned, a seasonal food blog championing the best of British seasonal food and the outdoor life. Jon comes from a farming family and loves everything about the great outdoors, particularly when it involves fishing or foraging. He is a strong believer in food ethics and educating the next generation on the importance of food provenance. 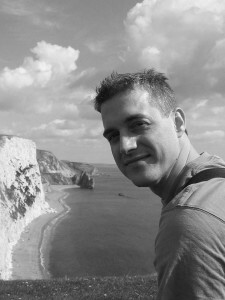 As the principal author of the Well Seasoned blog, Jon was the runner up in the Observer’s Ethical Awards 2011 for Blog of the Year. Read his latest blog here.